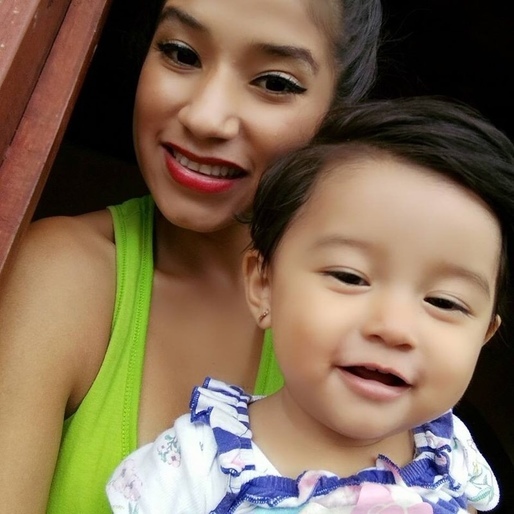 Eighteen-month-old Mariee Juárez died after being detained by ICE along with her mother, Yazmin Juárez, at the South Texas Family Residential Center in Dilley. Six weeks after being discharged, Mariee died of a treatable respiratory infection that began during her detention. Yazmin, 20, had crossed the Rio Grande with her daughter in hopes of seeking asylum to escape the violence of her natal Guatemala. Honor her life by posting a comment or pic.